I would never have thought about candy essential oil blends unless a friend interested in making body scrubs hadn’t asked me about them. She specifically wanted to know how to make her scrubs smell like cotton candy. Well, come to find out, there’s actually a blend of essential oils that may smell like cotton candy. In fact, there are other candy smelling essential oil blends to try. Now, to avoid actually eating all the candy and sweet treats that these candy blends will make you think about. These oil combinations can be used in your DIY beauty products or in a diffuser. You will need to adjust the drops according to what you are using it for. You can’t mess it up. Really! If you don’t like the smell start over. If it needs to be stronger add a few more drops of oils. The great thing about using essential oils is that you can experiment to your heart’s delight until you get the scent you love! For a diffuser simply drop these oils in your favorite essential oil diffuser or diffuser jewelry and you are good to go. 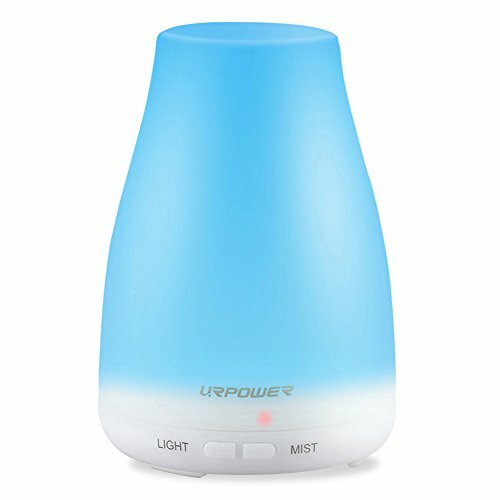 If you don’t have a diffuser this is one of my favorite ones. Grab it if you see it under $20. I get my essential oils from a few different places. Simply Earth and Isagenix have a good variety to choose from. You can also check my Amazon store for other brands I use. These blends smell so good. I can’t wait to hear what you think. Grab your diffuser or your DIY essential oil scrub recipe and start blending. The most popular blend of oils to make a scent like Cotton Candy is grapefruit, ylang ylang, and vanilla. Drop these into a diffuser and see how they smell to you. Mix together 4 Drops Grapefruit, 2 drops Ylang Ylang and 1 Drop Eucalyptus for the sweet smell of Bubble Gum. Make your home smell like a candy shop. Add wintergreen, orange, and lemon to your diffuser and enjoy. Peppermint, Cinnamon, and Orange smell delicious together. Check out my other Christmas blends over in this post. Clove, Lime, Cinnamon, and Orange. Who would have thought? Try it. See what you think. Halloween and candy corn go together right? Try Frankincense, Cinnamon, and Orange together in your diffuser. Have you ever made a candy-scented essential oil blend? Comment below and tell me your favorites. Ok these sound waaay too fun! I can’t wait to give them a try! Thank you… i’m Pinning them all for later! Yes, some of these smell sooo good!